By: Lyn Holley Doucet M.Ed. M.S. 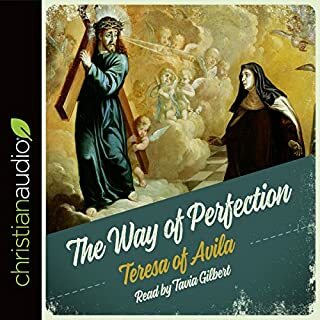 Narrated by: Lyn Holley Doucet M.Ed. M.S. Saint Hildegard of Bingen (1098-1179) is one of the most inspiring figures in Christianity: a Doctor of the Church, visionary mystic, powerful composer of hymns, artist, and philosopher. 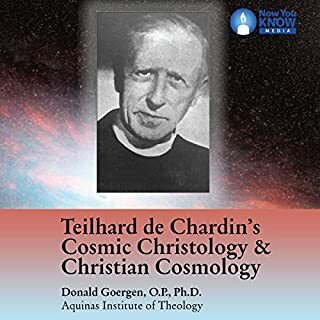 Now, you have the opportunity to know Hildegard intimately in this program on her life and spirituality. 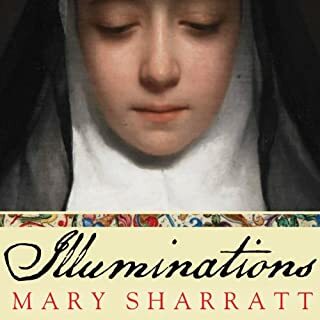 Skillfully interweaving historical fact with psychological insight and vivid imagination, Sharratt's redemptive novel brings to life one of the most extraordinary women of the Middle Ages: Hildegard von Bingen, Benedictine abbess, visionary, and polymath. 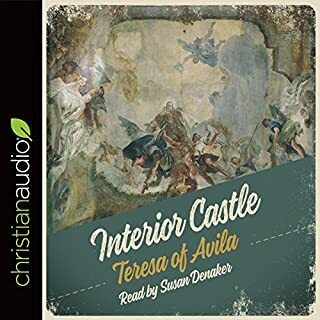 Offered to the Church at the age of eight, Hildegard was entombed in a small room where she was expected to live out her days in silent submission as the handmaiden of a renowned but disturbed young nun, Jutta von Sponheim. The 12th-century Christian mystic Hildegard of Bingen has been described as "...a visionary, scientist, diplomat, and poet." 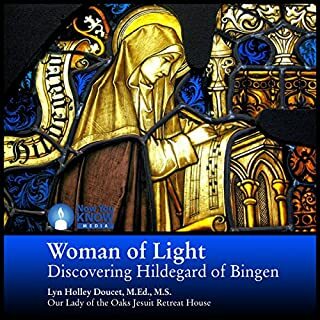 Created by Dr. Nancy Fierro, CSJ, Hildegard of Bingen and Her Vision of the Feminine transports us through space and time to the medieval cloisters where Hildegard struggled to express her spirituality. How she succeeded in a world open only to men holds lessons for every woman in every age. 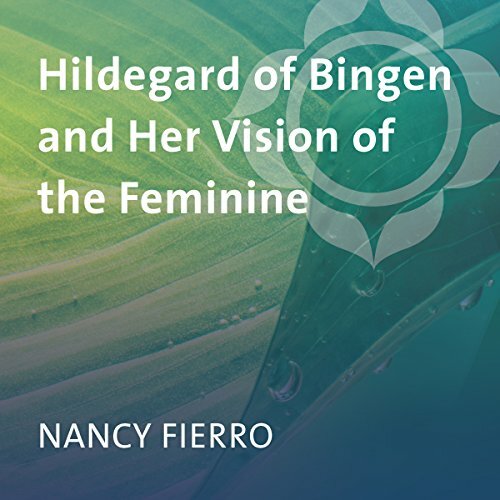 Join Nancy Fierro to explore: the mystical visions that guided Hildegard's work for over 70 years, Hildegard's three great obstacles and how she overcame them, and fascinating details from her unparalleled contributions to theology, music, medicine, science, and more. 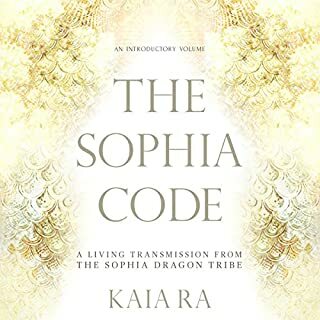 I definitely recommend checking this out if the topic of women and religion interests you.